I’m sure you’ve heard of this slang expression which means “To be concerned about someone or something. Typically used in the negative to convey the opposite. I don’t give a fig about making money, I just want to do something with my life that makes life better for others”. 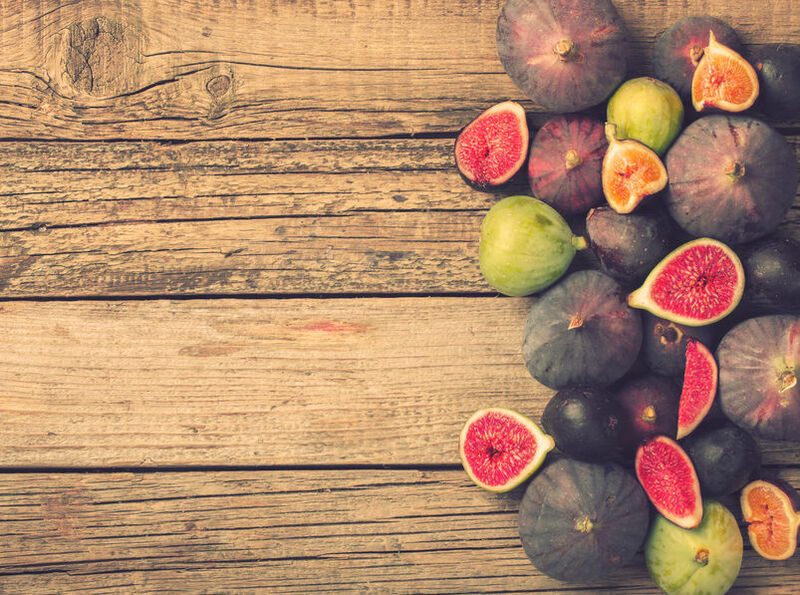 However, perhaps there is another meaning to FIG as an acronym! Feeling – More often than not we have a ‘feeling’ which we can’t explain and sometimes we ignore this for various reasons, and then after the ‘event’ we realise that’s what the feeling was. We could deliberate for ages into the whys and wherefores of why we don’t listen to our feelings anymore, but instead we could take time out to get to know ourselves better. What is it that makes us tick, when do we have these feelings, what do they mean to us and how do we react to them? Instinct – This is “an innate, typically fixed pattern of behaviour in animals in response to certain stimuli” – we are all aware of what it is but how is this different to our ‘feelings’ and have we lost the ability to use our instinct, our gut instinct. That feeling inside our gut that is telling us something, giving us a message which in the animal kingdom they listen to, as it may save their lives. But, do we listen to our instinct, our gut? What are the consequences of not listen to our instinct? Gut – We all know we have a gut, we also have ‘guts’! But that strong feeling in our gut is a strong belief about someone or something we can’t really put our finger on, can’t explain or articulate in any way. It doesn’t appear to have any context or foundation. You could argue that when the pain in your ‘gut’ is so strong you have no choice than to listen to it that this is too late, earlier would have been better! Remember this acronym for Feeling – Instinct – Gut and consider past patterns, reactions, times when you’ve ignored these to your peril. Find out more about yourself so you can understand your reactions to things and trust yourself to listen to you feeling, your instinct and your gut!